We all seem to have a weakness that we never talk about. We typically get taken advantage of by people who understand this weakness, and exploit our vulnerability. It seems odd that “they” seem to have figured something out that “we” never acknowledge let alone really understand about ourselves. So what is this weakness that consistently prompts us to make poor decisions? We all seem to want people to tell us what we want to hear. That’s it in a nutshell. This phenomenon is more pervasive than you may realize at first blush. For example, politicians are professionals at telling us what we want to hear. We accuse them of being duplicitous liars when they don’t deliver on their promises, but readily believe whatever they say as not only possible, but likely. Jeb Bush has announced his intention to run for president this week. He has made an economic promise to increase the growth rate of the U.S. economy to 4%. 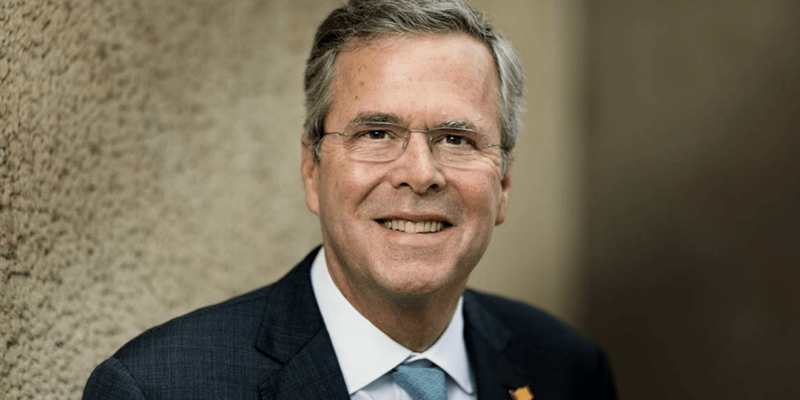 In a recent New York Times article economist and Nobel Prize winner Paul Krugman notes that apparently Jeb knows something the rest of the economics profession does not – how to double to the growth rate of our economy. He sarcastically questions why Jeb did not share his secret with his Dad and brother who were past U.S. presidents. We find that telling people what they want to hear is often a recipe for disaster in the area of personal finance. This is the primary tool that salespeople and brokers use to lure in the unsuspecting. They promise what essentially amounts to a free lunch because that is what most people want to hear. They want to achieve high returns with little or no risk. They want to be in the market when it is rising and out of it when it is falling. Actually they want to be out just before it falls! They do not want to pay fees for services but are comfortable having excessive charges being hidden in opaque products. Understanding our need to be told what we want to hear can help you from getting taken advantage of in the future.